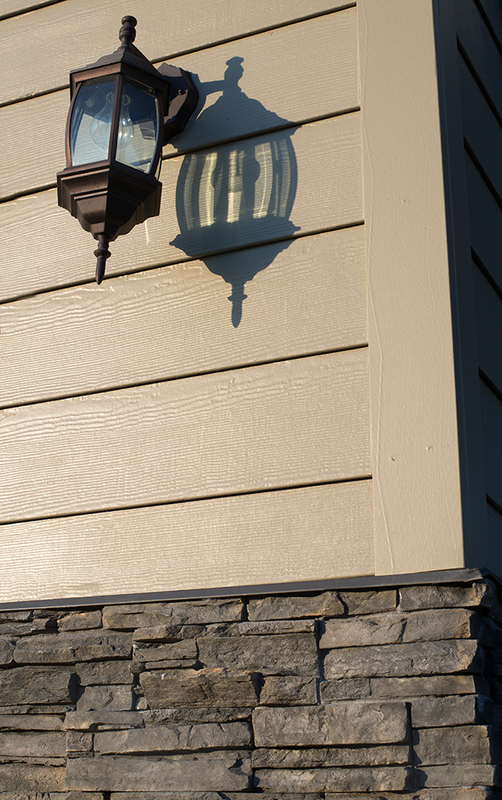 Our different siding products protect your home from hard climate that can cause real damage to your house. We sell the material that suits the style of your house and also fits your lifestyle. 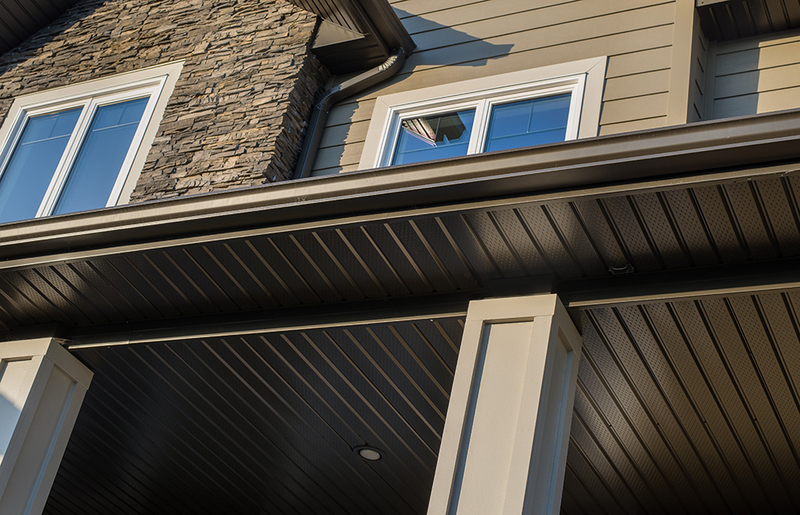 Combined to the fascia, our soffit provides excellent airflow while keeping out insects and rodents. 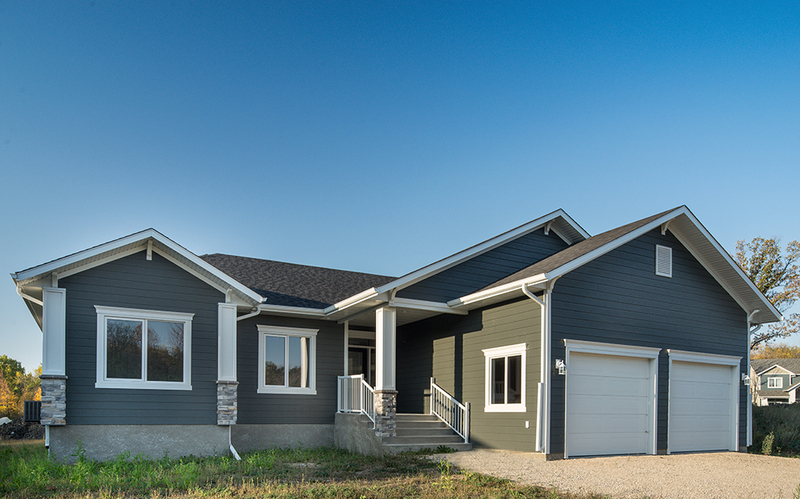 With our pre-painted capping we ensure that your eavestroughs and/or siding has a sleek and professional finished look. Capping helps secure any installations we make to provide you with a long lasting product. Our specialists install your 5 in. gutters with hangers. 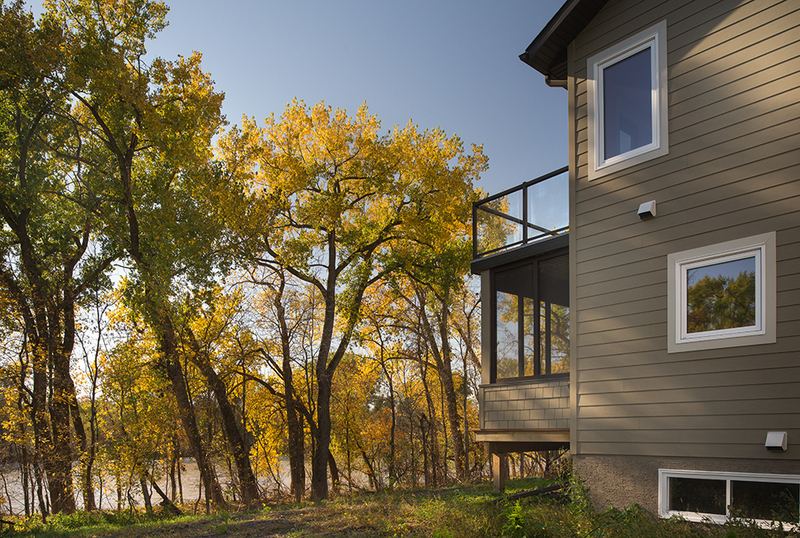 As for any gutter installed with hangers, a periodic maintenance is required.